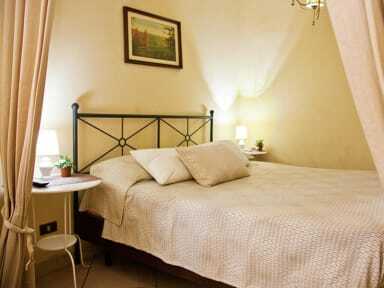 Garibaldi B & B rooms, single, double, triple, quadruple. 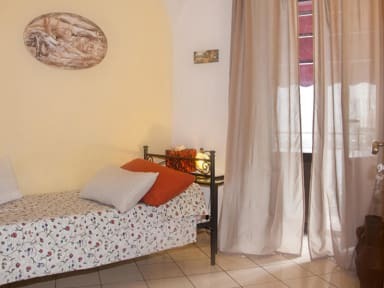 The rooms are nicely decorated, comfortable, functional, spacious and bright. The bathroom of our bed & breakfast is provided for a shower.